The Edisto Island Open Land Trust's mission is "To preserve and protect lands, scenic vistas, heritage, and conservation resources of Edisto Island for future generations." The annual "Back to Nature Celebration" took place over the weekend of 16th and 17th May. 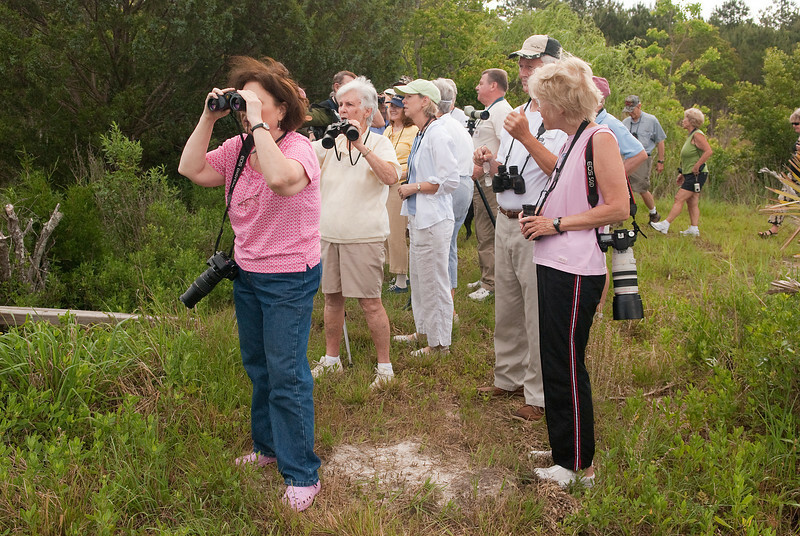 All kinds of nature outings were offered and all proceeds went to benefit the trust. You can learn more about this wonderful work of preserving the integrity of the Lowcountry by visiting their website at http://edisto.org These are some images taken over the weekend.